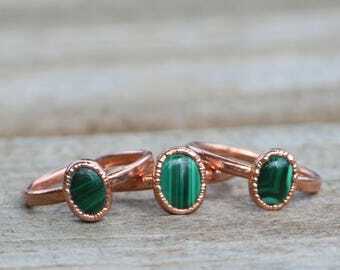 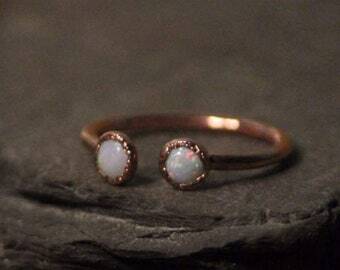 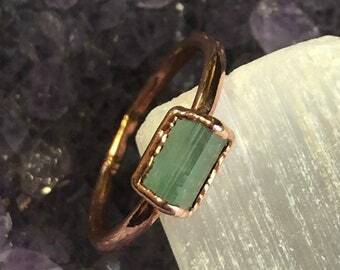 This listing is for the exact ring photographed US size 8. 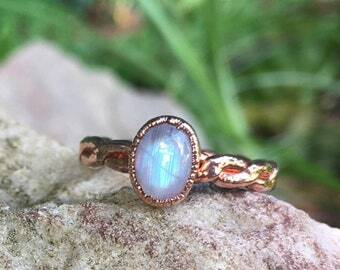 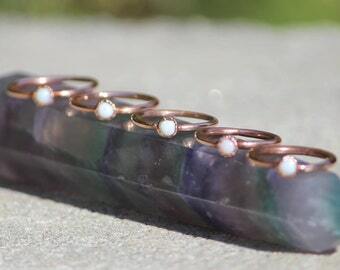 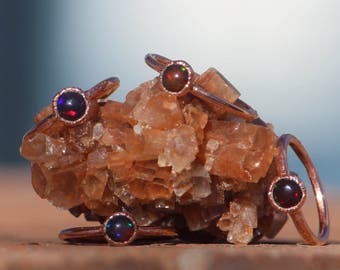 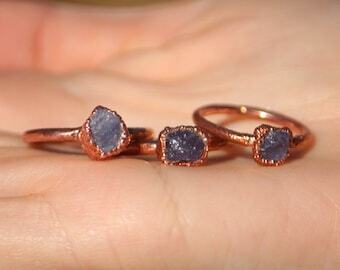 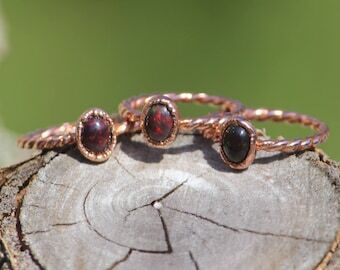 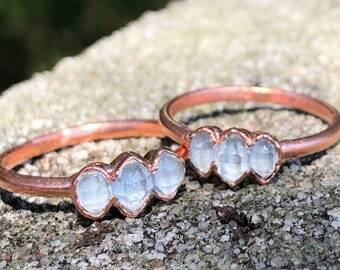 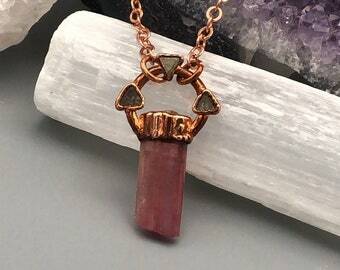 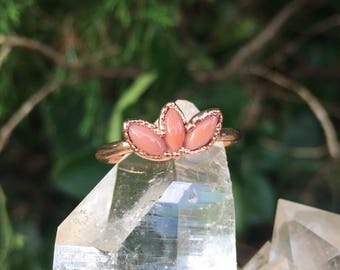 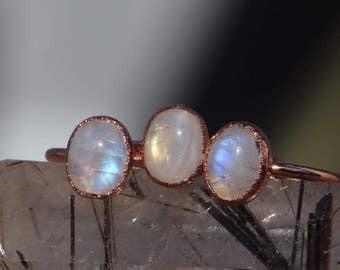 This crystal has been electroformed in pure copper onto a handcrafted flat copper band. 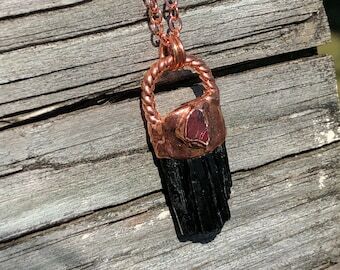 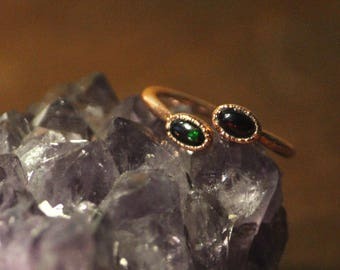 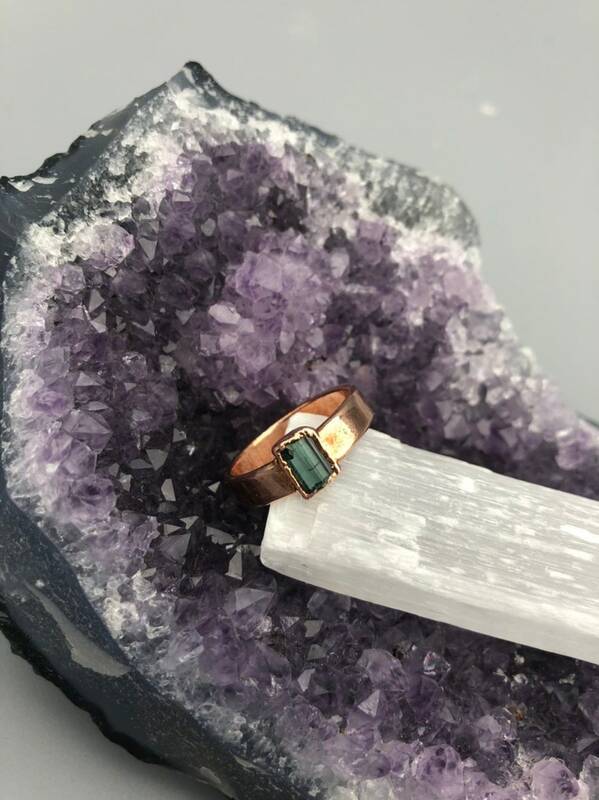 The ring is opened behind the stone, allowing the tourmaline to catch sunlight and illuminate the beautiful hue of the crystal resting against your finger.